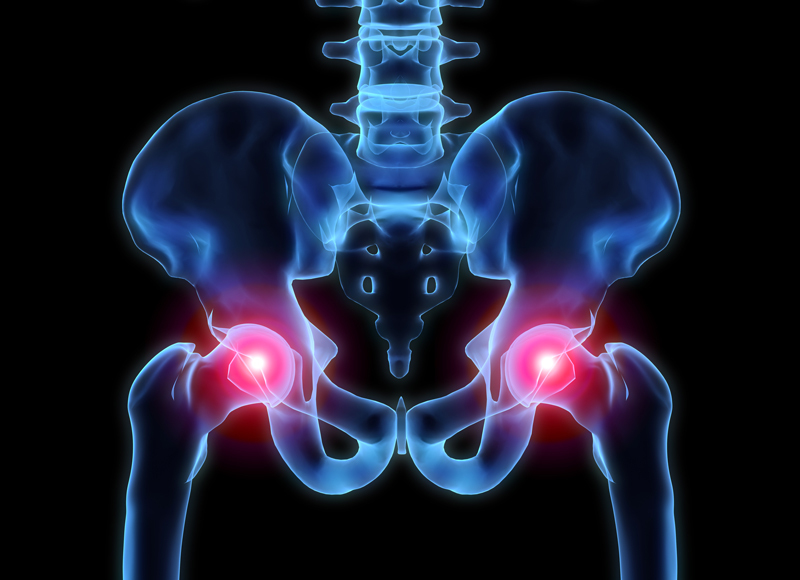 Healthy Hips are important to your overall health! Learn the second protocol in our three part series. In the first part of our Hip Protocol, we talked about the importance of having mobile, stable and strong hips. The process to do that must begin by building stability through the basic exercises such as bridges, hip abductions, and hinging. If you haven’t seen our beginner hip protocol, please click here to read the blog and watch the video before you read this post. Now that we have built adequate strength and stability, it is time to build upon this with our second protocol, which increases difficulty of the stability exercises and increases the difficulty of the strength exercises.